Visit the Hertie School of Governance and discover what student life is all about. Do you want to shape the future of international affairs or public policy? At the Hertie School’s Open Day, you will have the chance to tour the campus, meet other students and chat with academics and staff members. Get the answers to all the questions you might have about our graduate programmes, admission process, career opportunities, student life, financial aid, and much more. 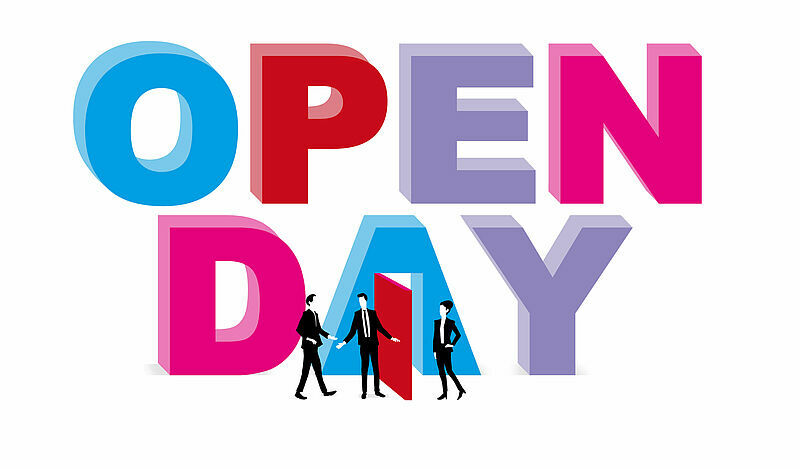 The next Open Day will take place in spring 2020. The Hertie School is located on the corner of Friedrichstraße and Taubenstraße.